YouTuber BallaTW released a video showing how different pro players play Fortnite games with kill incentives. The video features gameplay from ZexRow, Skite, Issa and more while analyzing each player’s individual strategy and what makes them successful in kill incentive games. He begins by focusing on ZexRow’s farming and route, beginning with Viking Village. He moves on to show how Issa uses third partying in the midgame and how Crippa isolates players in the final circle which effectively tells the full story of a game from multiple players perspectives. The video is crammed with information and is a good resource for people who want to improve their play in kill incentive games. If there’s any knock on the video, it’s not the words he is saying, but how he is saying them. He speaks quickly and, with so much solid information, it can be hard to process all of the different points and the gameplay situations to get the most out of his analysis. He is also reading off a script which allows him to deliver more points but can make the delivery feel less natural. 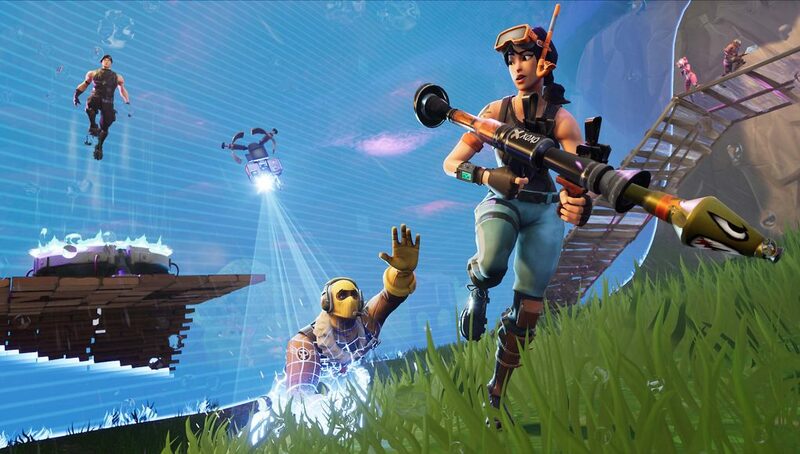 Kill incentive based tournaments appear to be the direction Fortnite esports is headed, and with more open opportunities than ever, players hoping to win will need to be on top of the best kill incentive strategies.